With Valentine’s Day now behind us, I’m excited to start thinking about Easter! 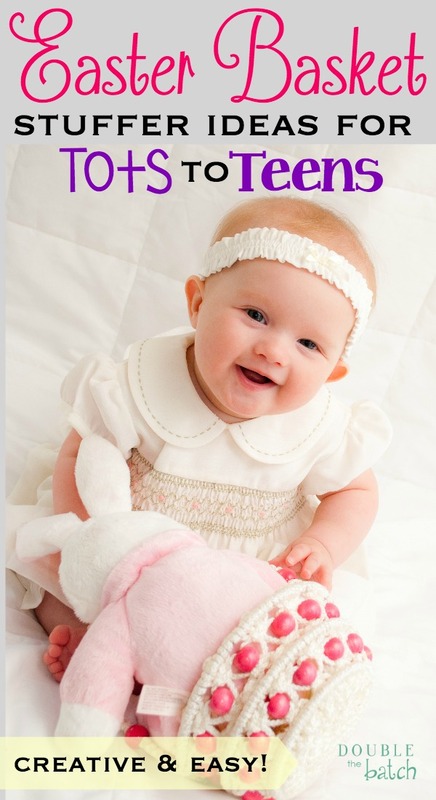 What are some of your favorite Easter traditions? Growing up, we always celebrated Easter on 2 days. Saturday we go to do the FUN stuff, like hunting for easter eggs, parties with family and friends, and of course, eating delicious food! Sunday was always a quieter day for remembering and celebrating the resurrection of the Savior. I love that we got to have the best of both worlds. When I think of Easter as a child, I remember fondly homemade potato salad, easter baskets filled with prizes and candy, and fun with my family. We had so much fun doing our post on stocking stuffers for kids, I thought it only appropriate to also do an EASTER version! If you’re looking for creative ideas for your kids Easter baskets, you’ve come to the right place! 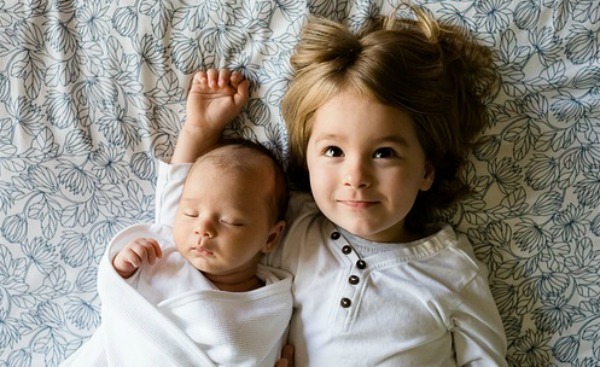 From tots to toddlers, I got you covered! Here are my favorite Easter basket stuffer ideas. Do A Dot Markers These work great with wall mural painting. Also here are over 200 free printables you can use with them! 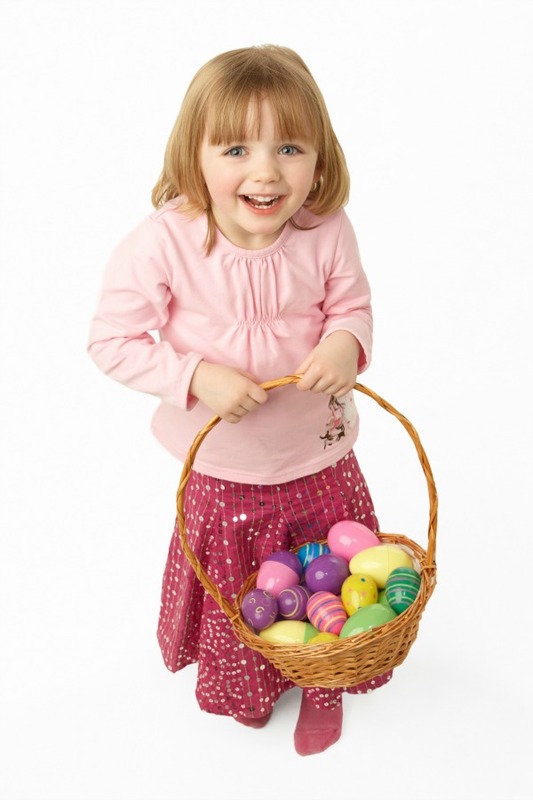 Of course, there is always the easter basket stuffer that can’t be forgotten…Jelly Beans! If you’re like me, it can’t be just any old boring jelly bean. My favorite kind of jelly beans are the ones that have a ton of different unusual flavors. 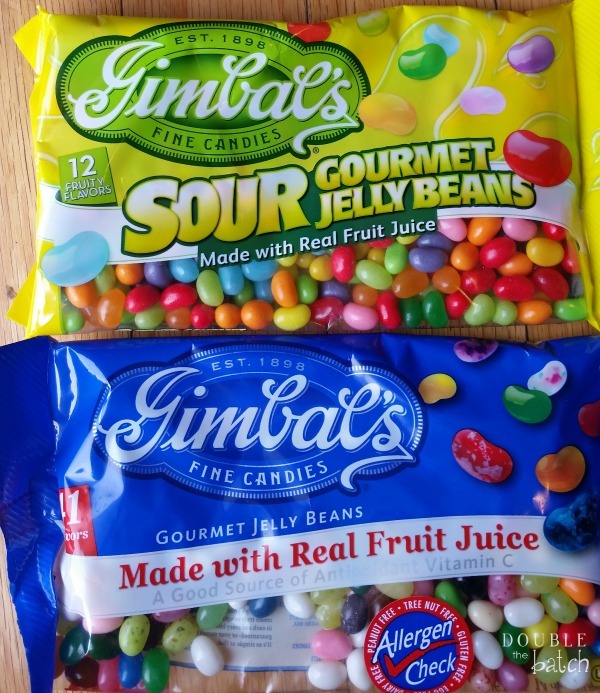 I’ve been buying Gimbal’s jelly beans at Walmart and they satisfy my craving for variety and taste delicious!! My kids have fun closing their eyes, popping one in their mouth, and trying to guess the flavor. Give ’em a try this Easter! *Reminder! If you are doing online shopping, don’t forget to sign up for Ebates. You’d be surprised at how many sites give you cash back! Install the Ebates button on your toolbar, and you will automatically get a reminder every time you buy from a site that qualifies for cashback! It adds up!